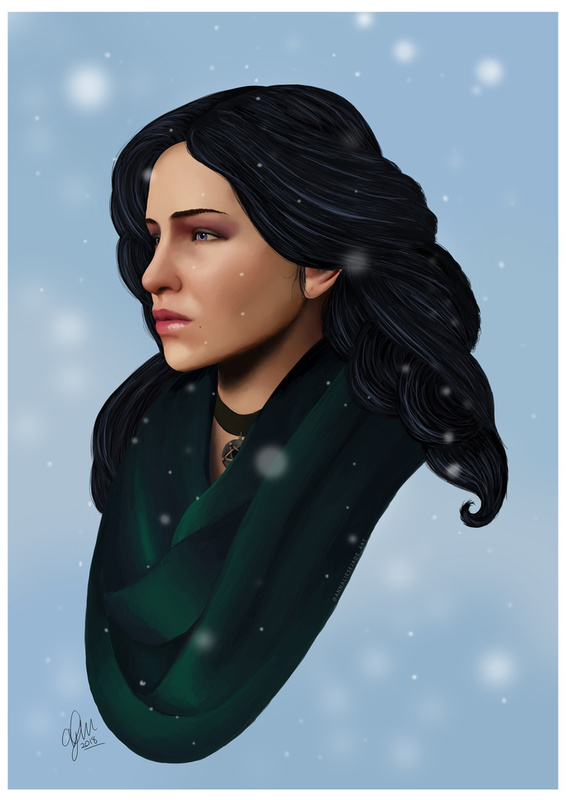 Artwork print of the character Yennefer from the video game, The Witcher 3. 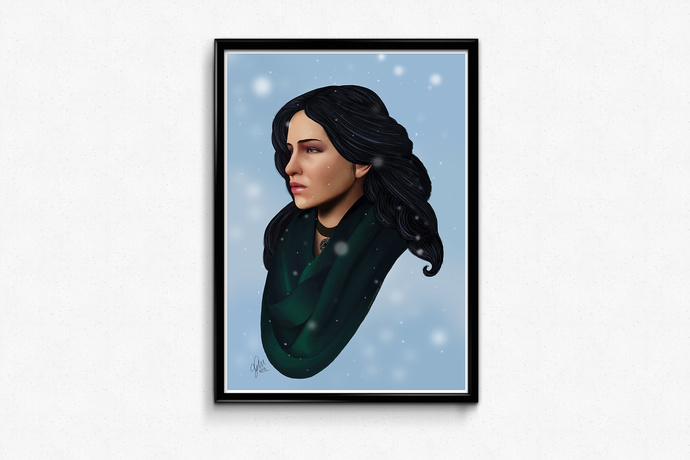 This artwork is a digital painting made using Photoshop CC and Wacom Intuos tablet. Printed onto 200gsm satin paper. Available in A5, A4 and A3. The artist retains all rights to this artwork. These prints/artworks are for personal use only. Please seek permission before copying or using them for another purpose. If you live outside of Australia and would like to purchase one of my products, please contact me and I will see what I can do. I only ship on Saturday and Monday. A5 and A4 prints should arrive 2-6 business days after posted. A3 prints should arrive 5-6 business days after posted. If you are interested in a commission from me in the same/similar style as this artwork, please send me a message and I will get back to you ASAP.